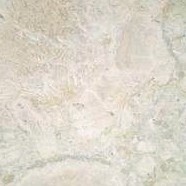 Limestone is a dense stone formed from sedimentary rocks. 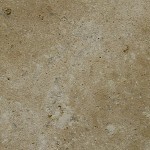 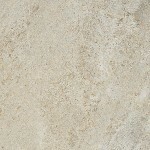 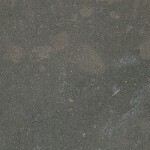 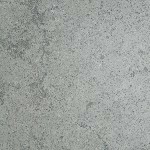 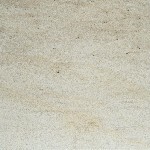 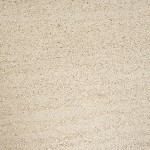 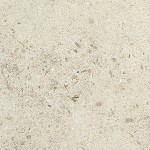 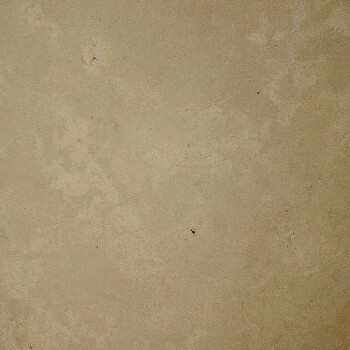 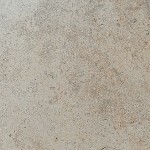 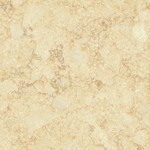 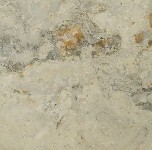 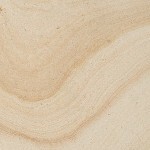 Limestone offers an array of soft muted tones to the more dramatic colors. 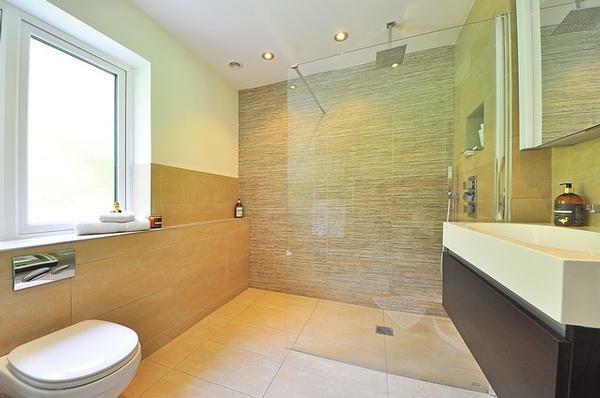 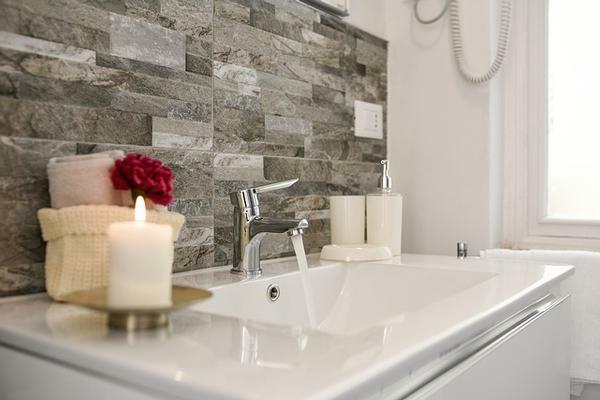 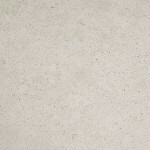 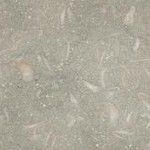 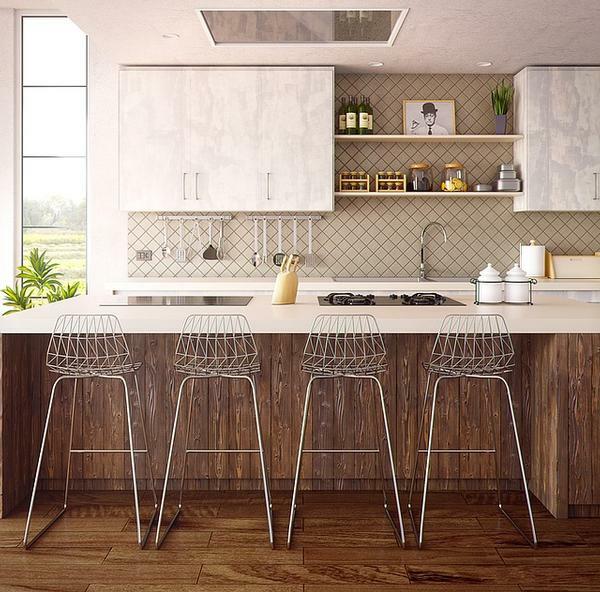 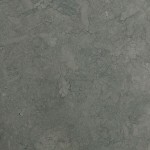 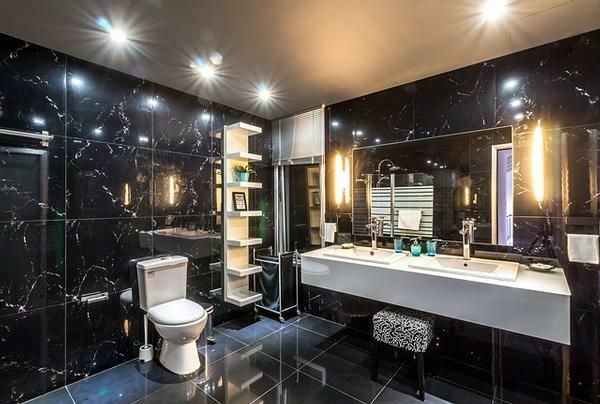 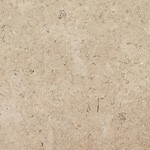 One of the unique characteristics of limestone is that fossil’s are sometimes imprinted in the stone, creating timeless beauty ideal for floors and walls.